a wonderful review written by the good people of RockBlogBluesSpot! 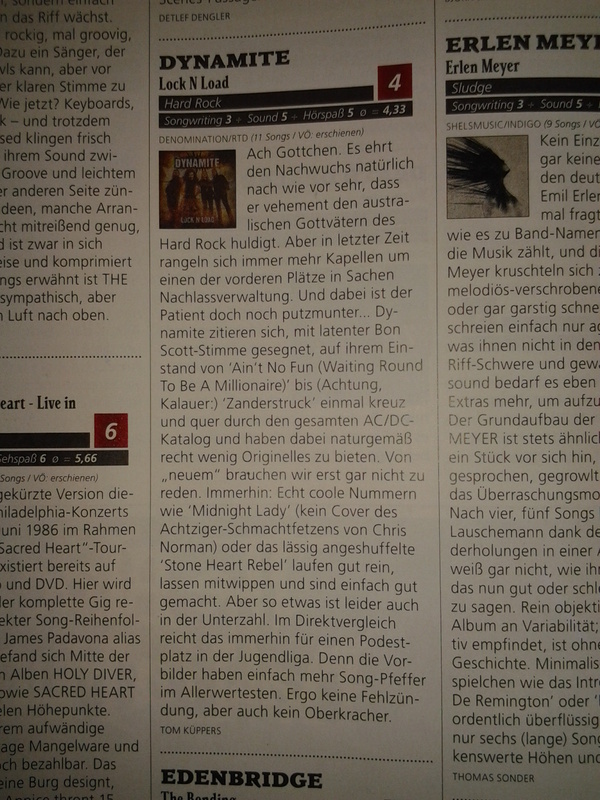 For our German-speaking friends; DYNAMITE got a nice review in METAL HAMMER ! JOHN DUVA: New review out! Olav Björnsen from PROGRESSOR wrote a nice review for JOHN DUVA’s self-titled debut! “Swedish quartet JOHN DUVA have been around for a good few years from what I understand, limiting their endeavours to band rehearsals where the members can release built up frustrations from their everyday lives into music. They were discovered and quickly signed by Swedish label Transubstans Records, who released their self-titled debut album on the Troglodyte imprint in February 2012. And what we’re dealing with here is a good, old fashioned band that have a clear emphasis on high energy rock and roll. Dirty and grimy, but also with a few tender touches and passages that documents a band with good instrumental skills. But at the core of everything there’s energy and aggression. 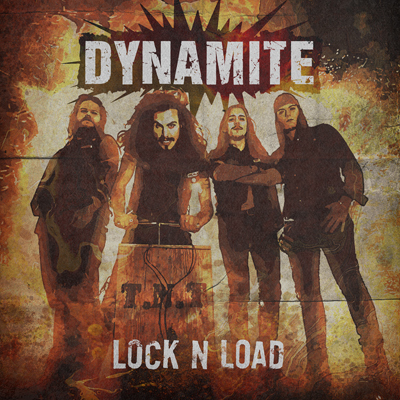 With high octane, at times almost frantic drum patterns giving the bassist a good run for the money as the busiest instrumentalist of this foursome. I might add that this is a band fond of a loud drum sound too, cue a band like The Who. The guitarists provides the main parts of the variation at hand, providing hammering staccato riffs and easygoing circulating riff patterns with ease, but when it’s time fo an instrumental passage they’ll frequently adds some more polished touches to the proceedings, adding melodic, harmonised layers on top of the high energy rhythm foundation. As well as dampened, gentler psychedelic oriented sequences on a few occasions. Then there’s the lead vocals, and in this case this is a like or loathe aspect of this band’s performance. The lead vocals are shouted, and in a manner that documents quite nicely that passion and aggression is far more important than melodies and staying in tune. Punk is probably a key word here, if you really enjoy punk music and punk lead vocalists then this will be a perfect band to explore, if you can’t stand it then John Duva isn’t an act that will interest you. The end result is an album filled with high energy material, with stylistic roots that can be tracked back to good, old The Who, following the line of development that encompasses garage rock and punk rock. Aggressive, deceptively primitive in expression, with a few touches of instrumental class that makes me suspect that this quartet also know a fair bit about bands like Turbonegro. And comes recommended to those who feels that this is an enticing description.